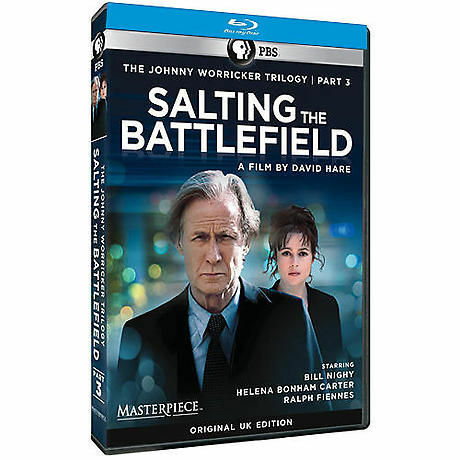 MI5 officer Johnny Worricker (Bill Nighy) and Margot Tyrell (Helena Bonham Carter) are on the run together across Europe, going from town to town in Germany. But Worricker knows his only chance of resolving his problems is to return home and confront his nemesis--the prime minister, Alec Beasley (Ralph Fiennes). To do this, he's going to have to bring to light some unsavory facts about the prime minister's financial and business arrangements. But Worricker is haunted by the suspicion that he's not the only person out to undermine the prime minister. 120 minutes, 1 DVD or Blu-ray. SDH.